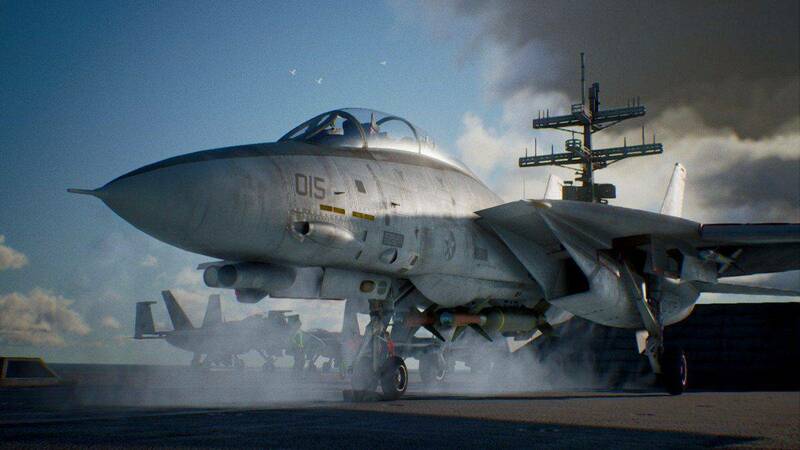 There are a total of twenty-four Aces in Ace Combat 7: Skies Unknown. These Aces only appear in the game when you replay a level but the difficulty should be higher. Mission #1: Charge Assault Huang Xuan Tai PYRO emerges from the northwest corner. Defeat the third wave enemy with the 4AAM, 6AAM, or 8AAM. Mission #2: Charge the Enemy Joe Barker JESTER emerges on a taxiway. Destroy all the Radar Vehicles and TGT-CTRL Tower before the appearance of UAVs. Mission #3: Two-Pronged Tragedy Rosie Lucas BAYONET emerges in the north-west corner. Defeat all enemies in 90 seconds, before the missile alert happens. Mission #4: Rescue Florent Noilet RONIN emerges in the northeast. Fly under 200 meters until you reach the space elevator. Mission #5: 444 Sebastian Koch FANG emerges in the center of the map. Experience 75% of damage when weapons are disabled. Mission #6: Long Day Sophie Andre KITTEN emerges in the south-west corner. Fly through the tunnel in the western base. Mission #7: First Contact Thibault Besson FAUCON emerges in the north. Defeat all non-TGT enemies in the first part of the mission. Mission #8: Pipeline Destruction Samuel Everest GAZELLE emerges in the north Destroy all the facilities before running out of time. Mission #9: Faceless Soldier Hans Weber SPIDER emerges to east. Before destroying the Radar Towers, defeat at least half of the non-TGT enemies. Mission #10: Transfer Orders Ken Warren LOUVETEAU emerges in the east. Destroy all the SAMs. Mission #11: Fleet Destruction Chris Azure CHASSEUR emerges in the west. Destroy all the aircraft on the northern platform before their takeoff. N/A Matthieu Bertin IBIS emerges in the west. Fly through the gap in the northern platform. Mission #12: Stonehenge Defense Arnaud Durand WALRUS emerges in the northeast. If you stop, the bombers from damaging the Stonehenge only then the pilot will emerge. N/A Kees Bakker BUFFLE emerges in the west. Destroy all three A-10s coming from the east side. N/A Nathan Roche FOUDRE emerges in the south. Fly under the Stonehenge cannons. Mission #13: Bunker Buster Owen Corwin COMET emerges from the west. Destroy Missile Silos quickly. Mission #14: Werewolf Jules Martin GADFLY emerges with reinforcements in the north. Fly through the canyon quickly. Mission #15: Battle of Farbanti Russel Faulkner SERPENT emerges from the southwest. Earn more than 5,000 points. N/A Vincent Masson BOGEN emerges from the south. Destroy the Aegis Ashore near the GHQ at the end part of the mission. Mission #16: Last Hope Emeric Pons AXEMAN emerges in the southern area of the city. It will be marked as UNKNOWN. Earn more than 10,000 points. N/A Olivier Perrins MANTIS emerges with the bombers in the east, marked as UNKNOWN. Fly above and close to the Mass Driver. Mission #18: Lost Kingdom Benjamin Neumann LYNX emerges above the castle. Destroy all enemies before reaching Shilage castle in about two minute and thirty seconds. Mission #19: Lighthouse Cyril Noiret TEMPEST emerges from the southeast. Earn more than 20,000 points in the first part of the mission. N/A Paul Lebrun CALAMITY emerges from the southeast, going southwards slowly. 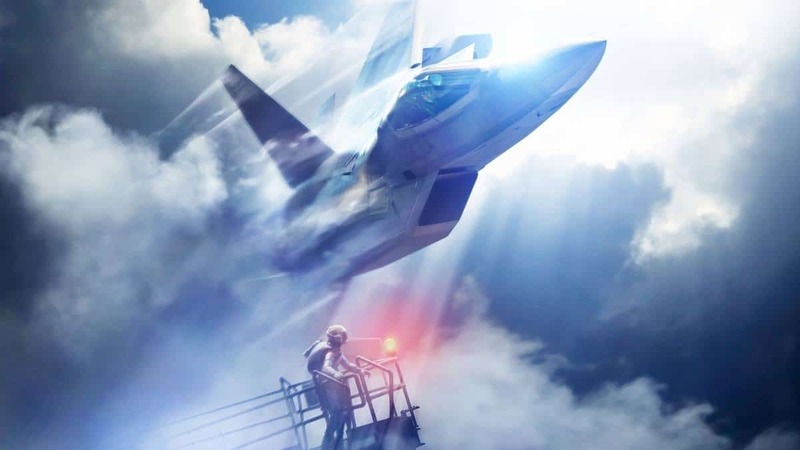 Earn more than 20,000 points in the first part of the mission.